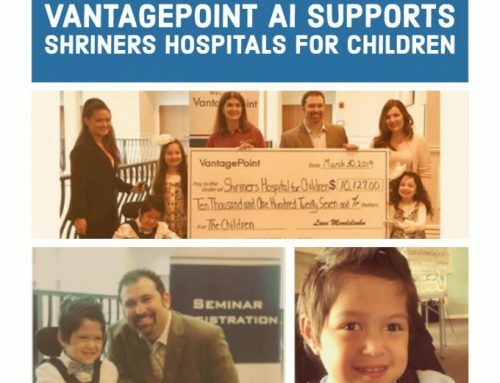 Wesley Chapel, FL, May 16, 2018 – Market Technologies, the company behind world-renowned artificial intelligence trading software VantagePoint, today announced it has been recognized as a winner of the Best Places to Work award by The Tampa Bay Business Journal for 2018. 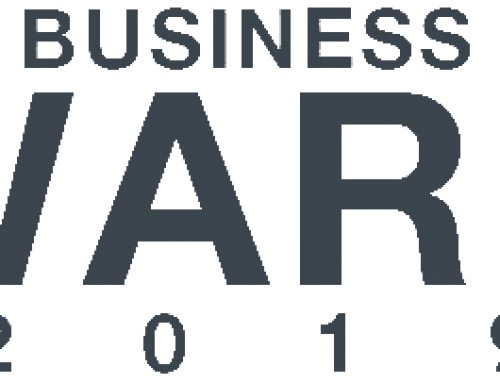 Market Technologies was named a winner as one of the Best Places to Work in Tampa Bay by the Tampa Bay Business Journal. The Best Places to Work award recognizes companies with the best morale, engagement and retention. Listees are chosen by the top overall scores of anonymous surveys completed by the employees at each organization that was nominated in the state of Florida. Market Technologies employees scored the company on several different areas that make up the overall culture of the company. The consensus was that the company cultivates an environment that fosters innovation, personal and professional growth and a place that the employees like to call their second home. The company provides several fun perks such as free breakfasts every Friday, occasional free lunches, 100% paid healthcare and frequent themed events at the office. 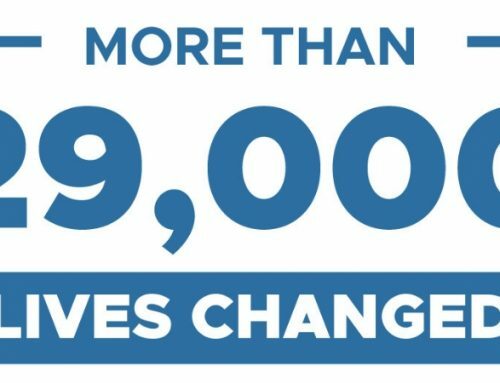 And even though the costs of the company-covered healthcare plan significantly increased at the beginning of this year, Market Technologies decided to continue the generous initiative. “When it was brought to my attention that the health care costs were raising significantly, we had to make the tough decision on whether to accept the even heavier financial burden, or stop providing 100% paid healthcare for our employees. We decided that we would do what we needed to do to make it work.” Said President Lane Mendelsohn. 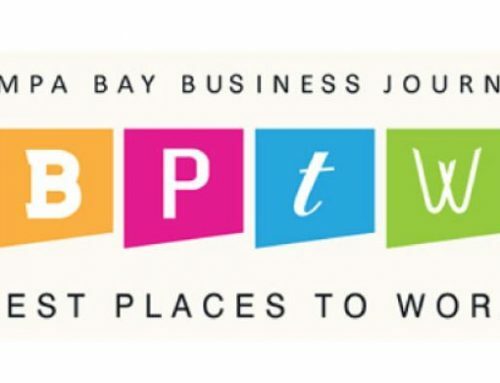 Earlier this year, Market Technologies was also named a Top Workplace by the Tampa Bay Times. 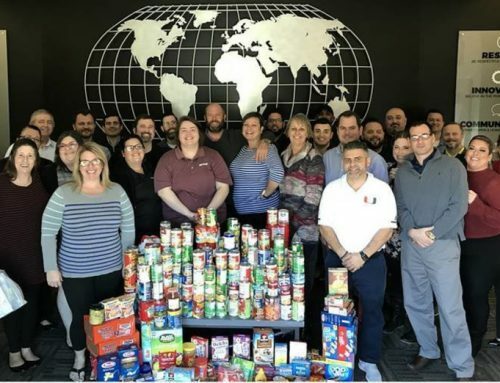 It is no surprise that the company holds multiple awards for being a top place to work for, considering the strong emphasis and investment that the company continues to put towards its company culture and employee’s well-being.